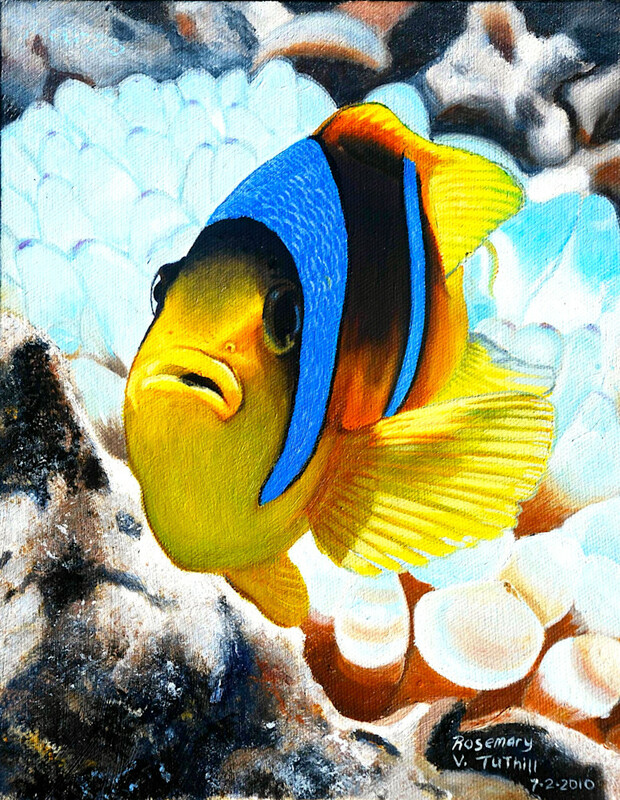 The anemone protects the clownfish and provides a safe place to sleep and breed. The clownfish protects the anemone from some fish and invertebrates. The main benefit for the anemone is that the clownfish feeds it. Because each benefit they have evolved to form a symbiotic or mutual beneficial relationship.